We've all had times of distress whether it be a family member in a hospital, car accident, or natural disaster. In the midst of these situations, understanding the complexity of the insurance system can only make things worse. Clients already have a breach of trust with the world around them and life seems unfair in the midst of loss and disaster. 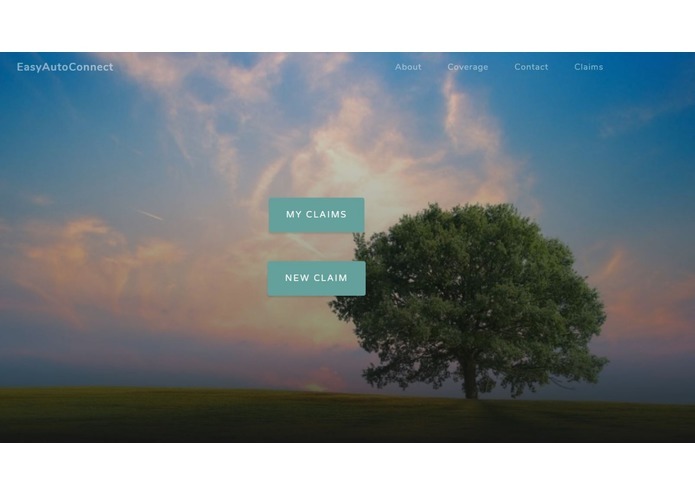 Having a way to streamline communication with the insurance system between the insurance agent and the client can improve the experience and relieve the stress for both parties during the tough times. 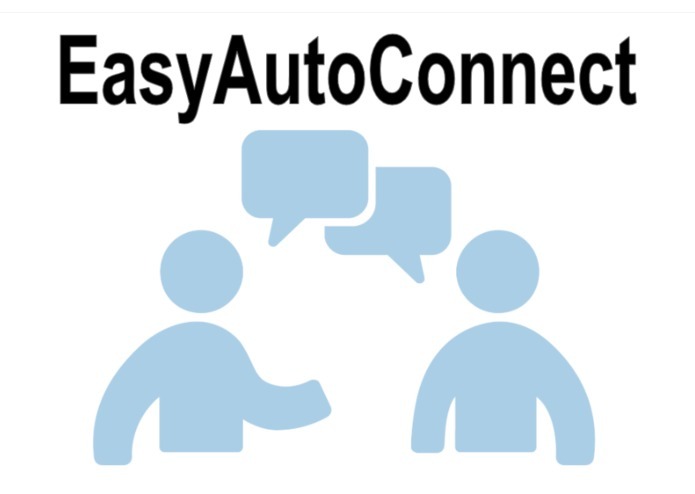 EasyAutoConnect gives clients a platform to enter information about their incident including: ○ Uploading photos ○ Scheduling appointment, phone calls, and video chats ○ View price break down of adjuster ○ View all documents associated with account View transcripts of all communication that has taken place between the insurance company and the client. Easy Auto Connect was built using phpMyAdmin, which is used to handle MySQL with HTML. We then used Xampp to locally host our server to run the website. We modified the designs to meet the requirement of our user needs with the help of several bootstrap templates. For most of us this was our first hackathon, it was also our first time using SQL and PHP. Learning a new language and creating a project in 36 hours with one local host was pretty rough. Although we initially set our demo on a local host, we also created our own server using the Google Cloud VM instance with Apache. We're still amazed that we were able to finish this project based on databases and code we had never used before. 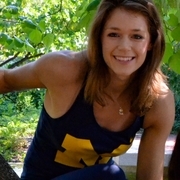 Even more, we came up with a practical business idea that is a win - win for all parties involved. We all took a different role based on our skill sets and worked together to make this idea come to life. 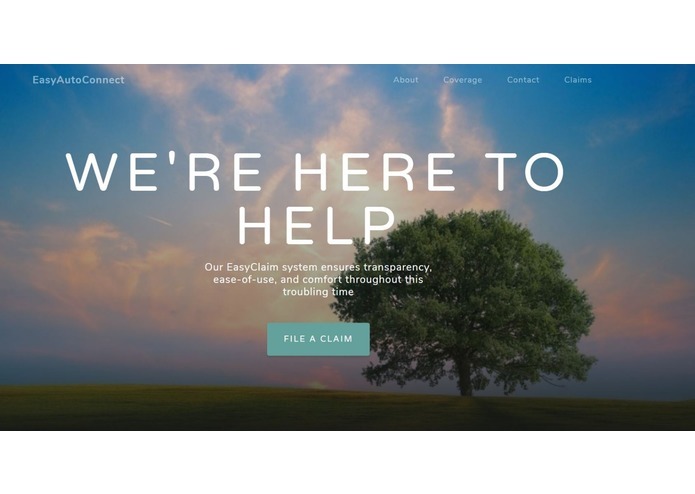 We learned a lot about the insurance claim system and found some ways we can make it better. 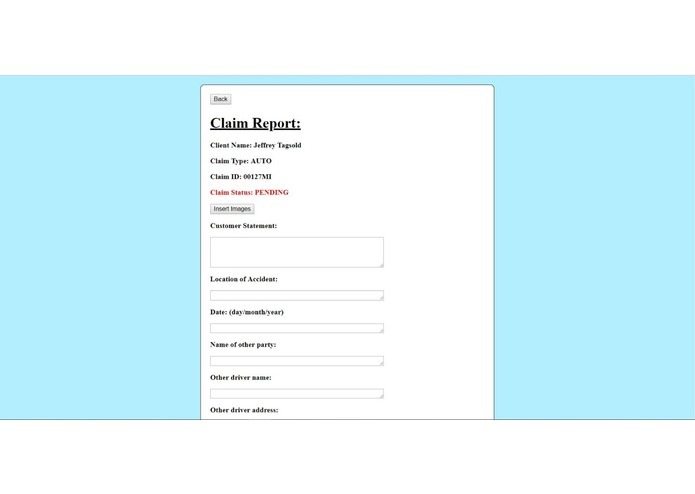 Understanding the insurance system is complex, but this is the first step to understanding how users can use data to make the world around them a little bit easier. Maybe in the future this idea can be implemented into complex systems, such as the medical industries, as we strive to organize data for more streamline communication in society.